4. As: - Introduced as new keyword, As Keywprd allows to store a result in a variable of the template, to use it in the element. 1 Create a folder of the name EmployeeApplication . 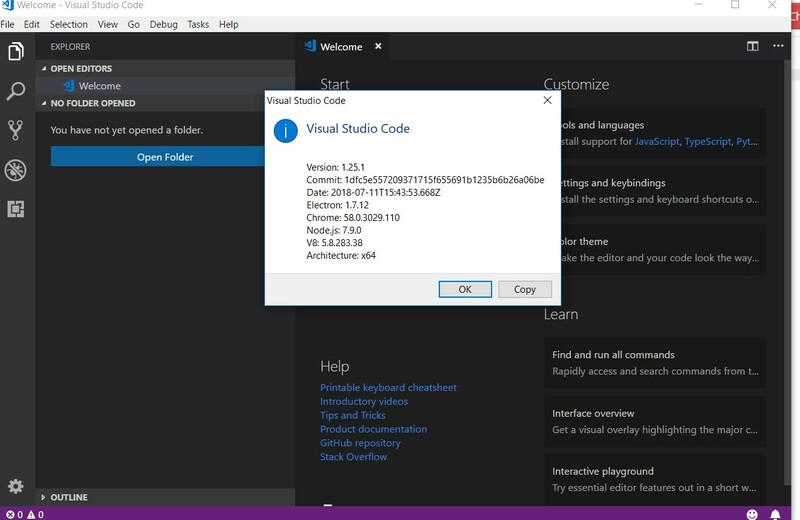 Open Visual Studio Code.and open this folder in it. This folder will be used as the workspace for creating all the required files for the application. 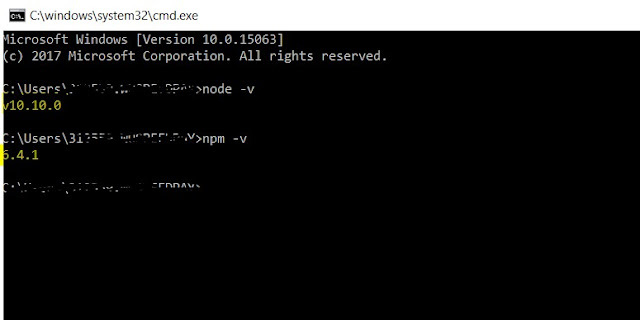 5 Run the following command from the command prompt. We are using ToasterService for showing notification on UI. 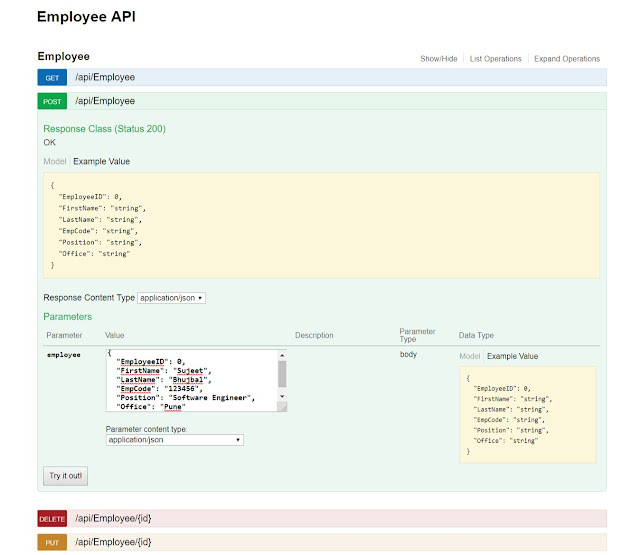 This component is used for showing employing list.It will fetch data from Web Api and will show on UI. 3. ngModel : the ng-model attribute is used to bind the data in your model to the view presented to the user. <input class="form-control" name="FirstName" #FirstName="ngModel" [(ngModel)]="employeeService.selectedEmployee.FirstName"
<input class="form-control" name="LastName" #LastName="ngModel" [(ngModel)]="employeeService.selectedEmployee.LastName" placeholder="Last Name"